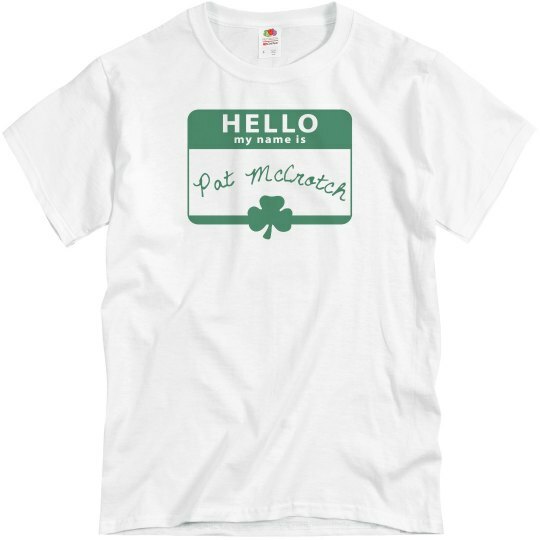 Hello, my name is Pat McCrotch. You heard it right, it's okay to go ahead and do it if you want. It's a real Irish name, darling. This funny wordplay will have the lassies laughing.